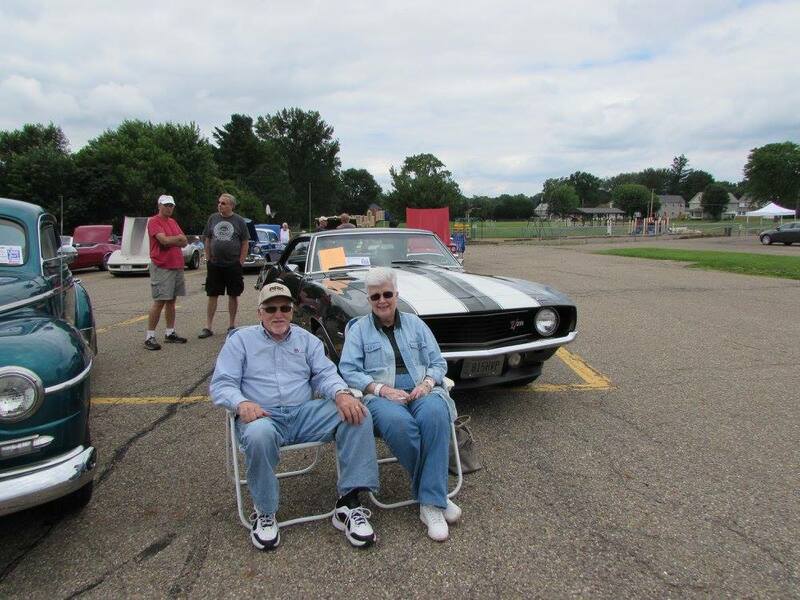 NCHS First Classic Car Show was a HIT! 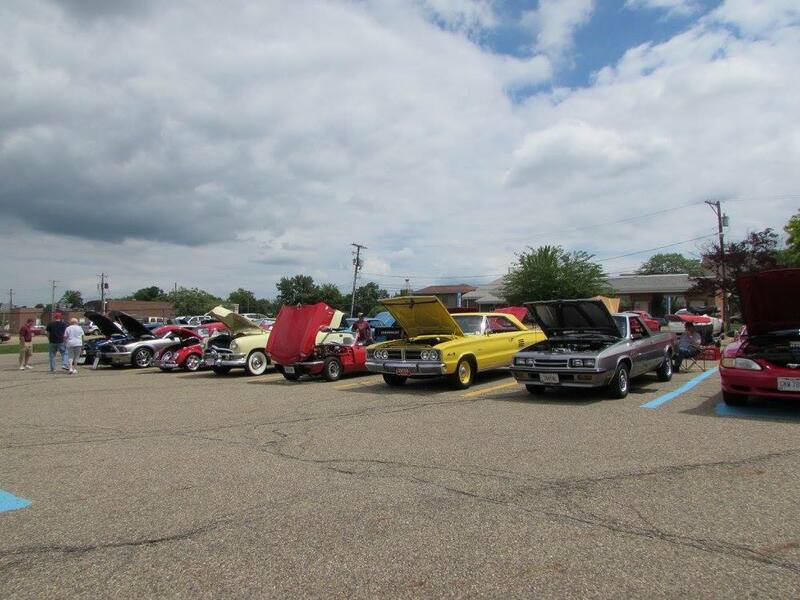 NCHS first ever Classic Car Show welcomed 45 Cars! 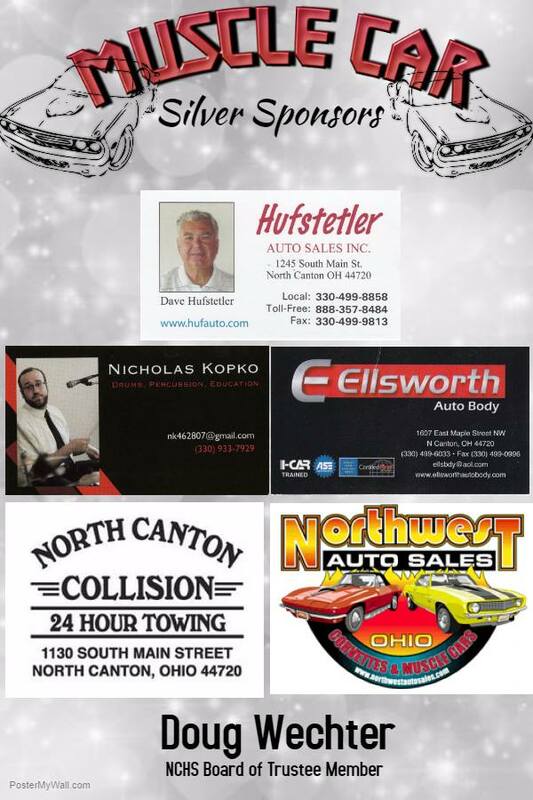 Big “Thank You” to everyone who came and helped us celebrate 45 years! 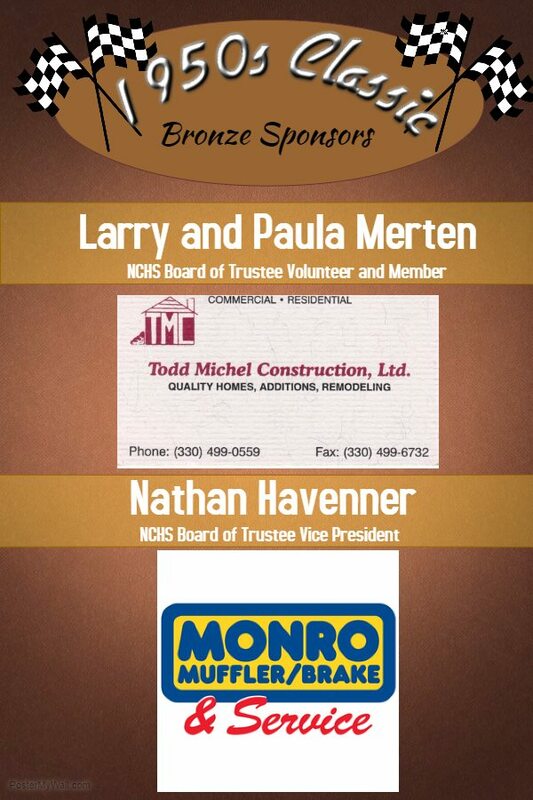 As always, special thank you to our wonderful sponsors and volunteers! 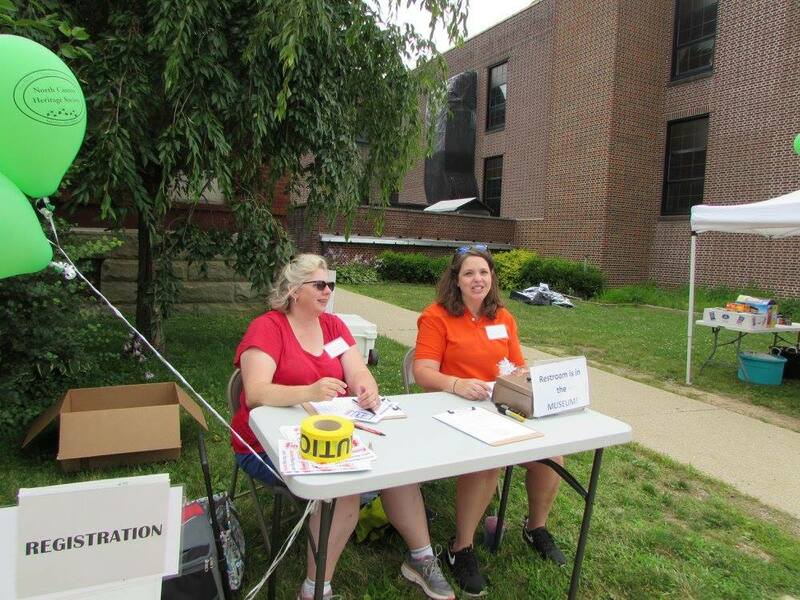 We hope to see you all next year! 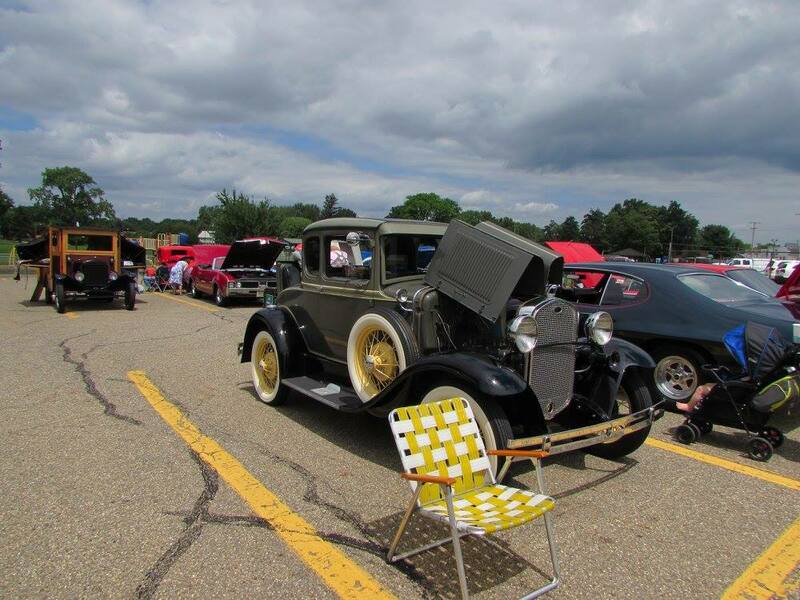 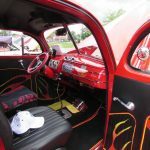 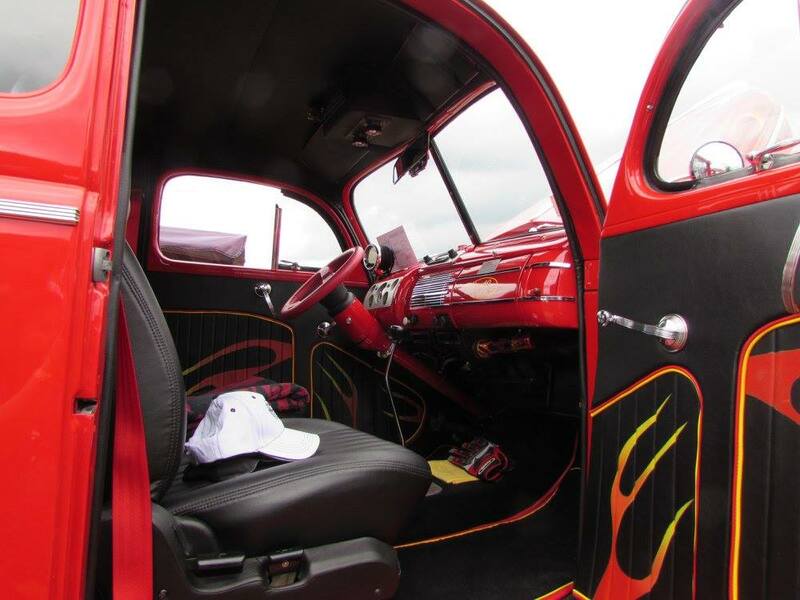 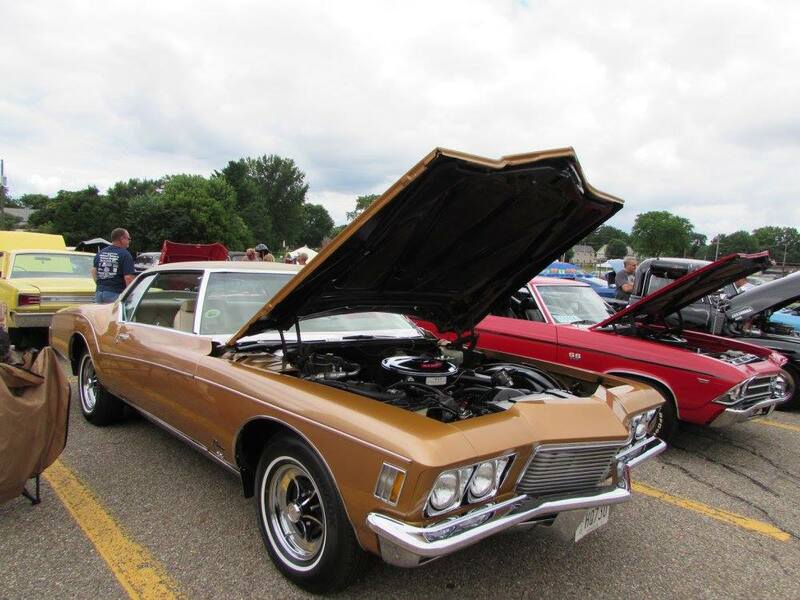 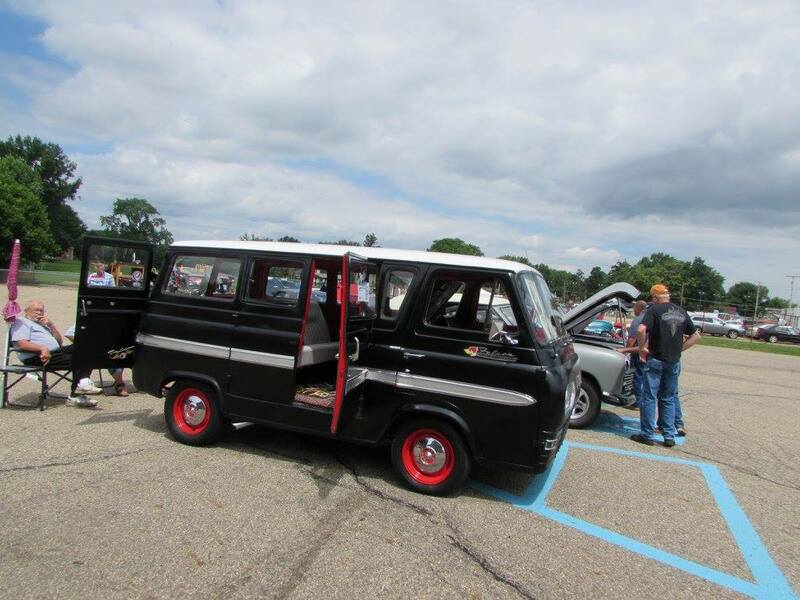 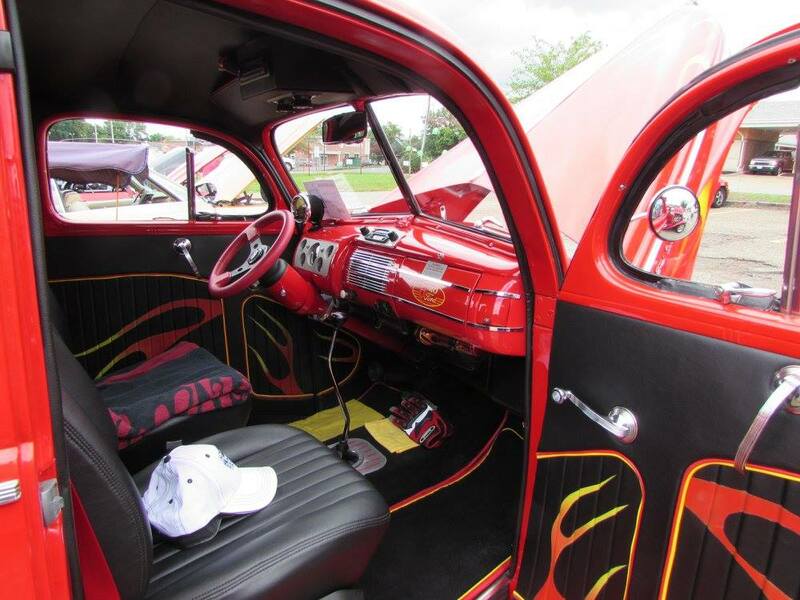 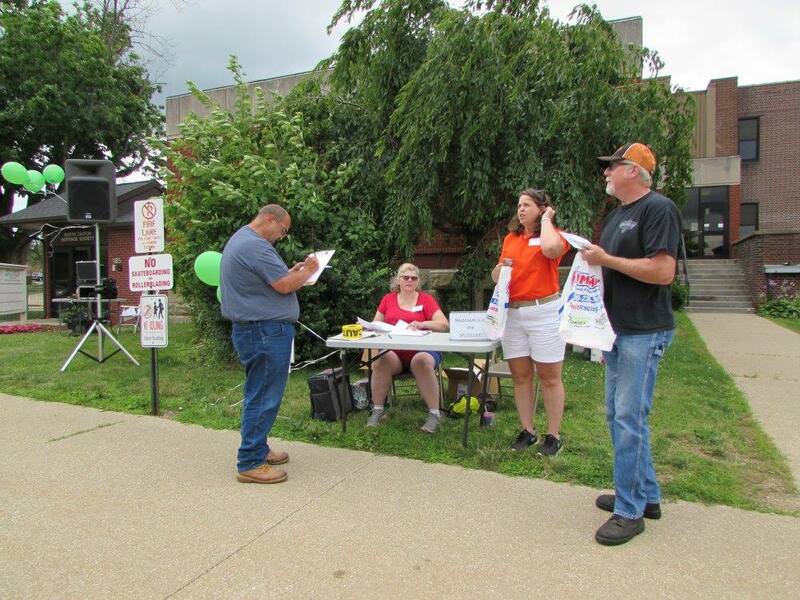 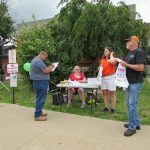 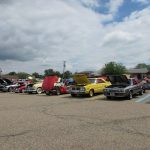 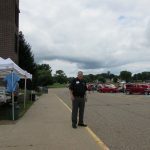 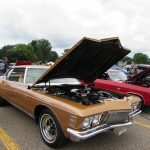 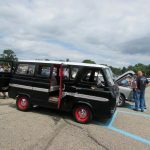 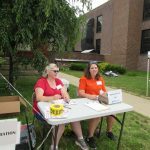 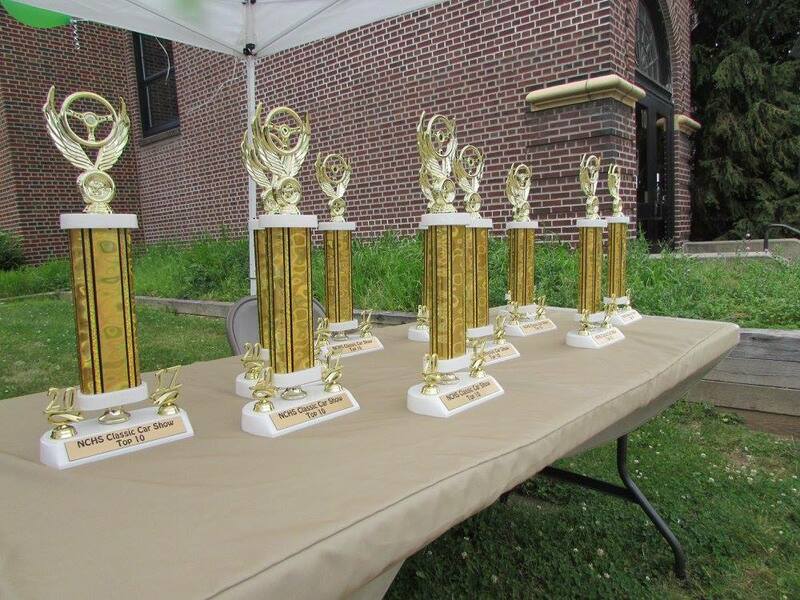 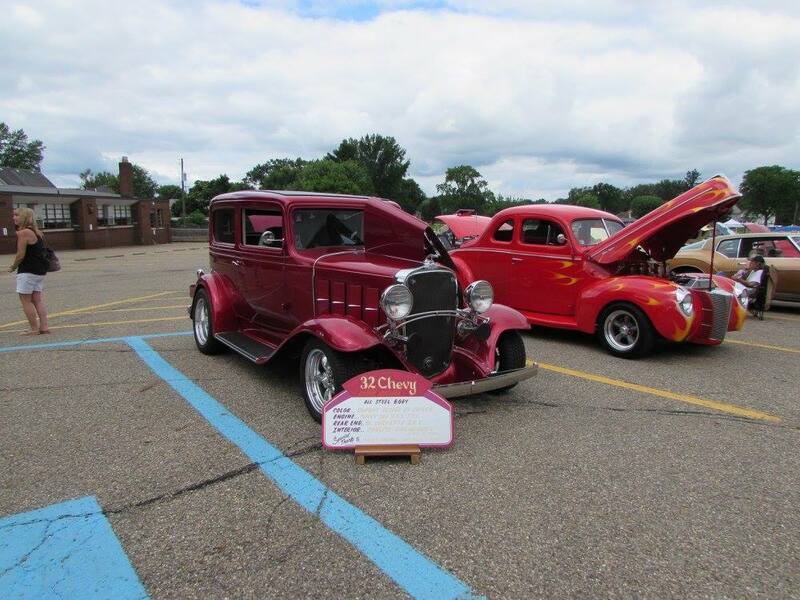 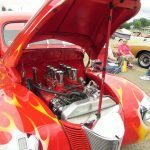 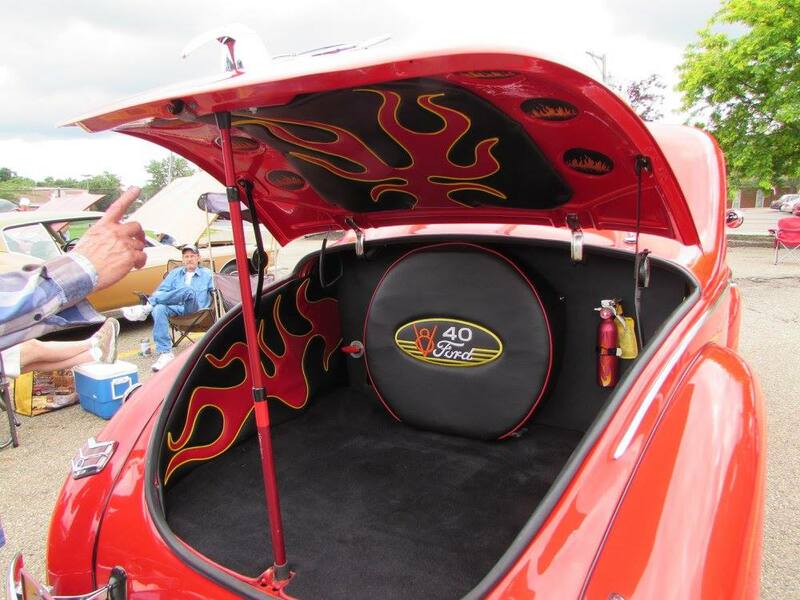 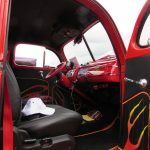 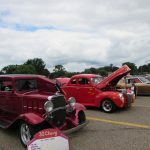 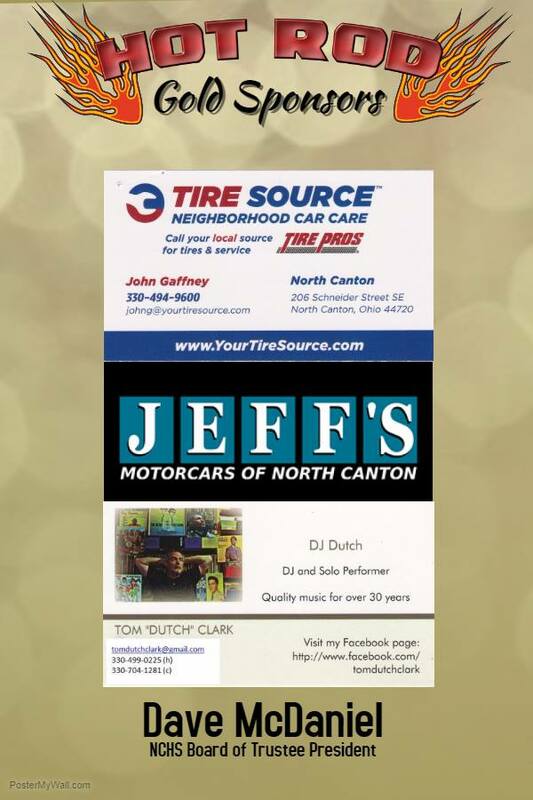 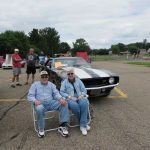 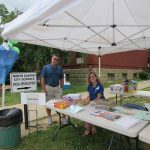 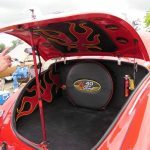 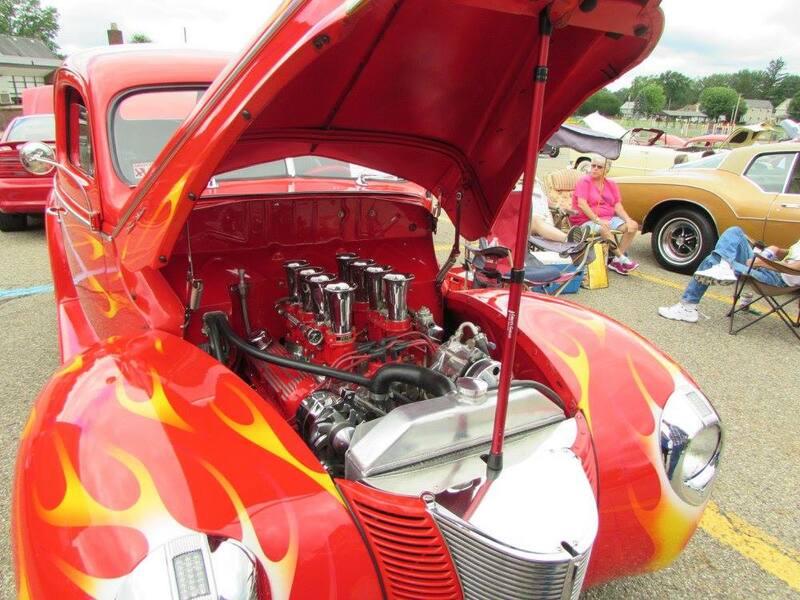 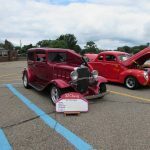 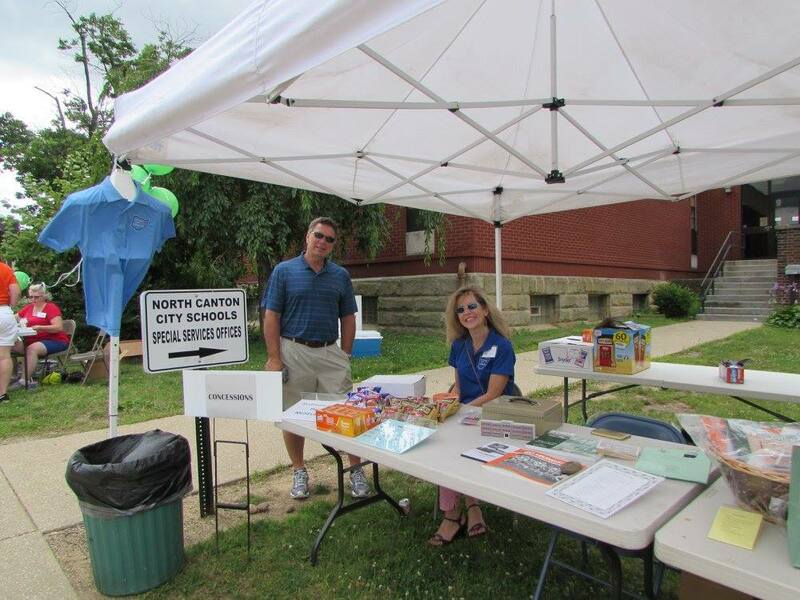 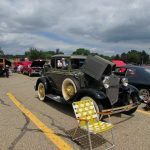 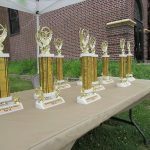 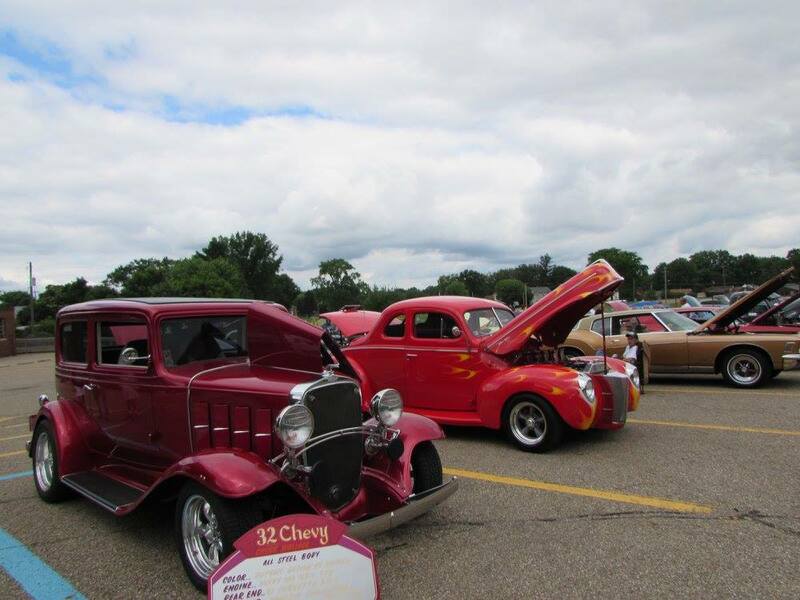 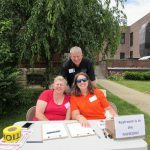 Read North Canton Suburbanite’s Feature story of the NCHS Car Show HERE! 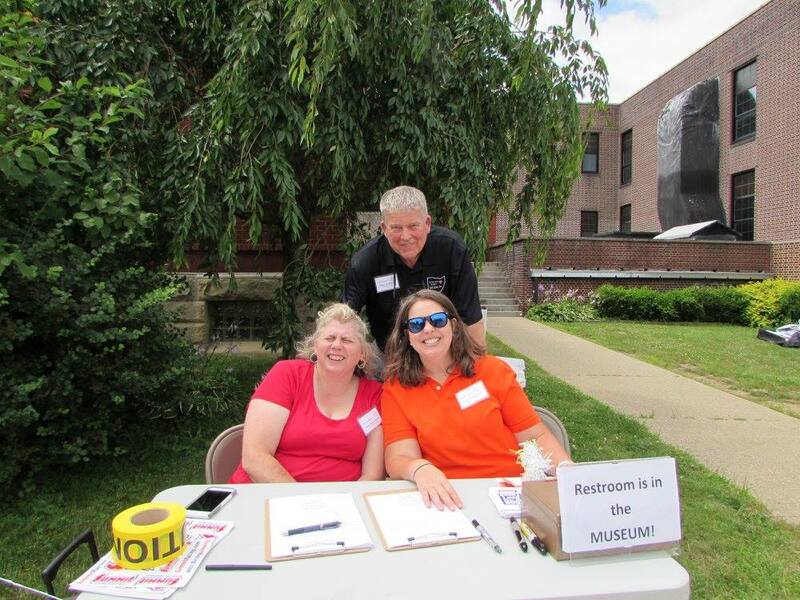 NCHS Board of Trustees President, Dave McDaniel, with Board Members, Suzi Pachmayer and Johanna Henderson. 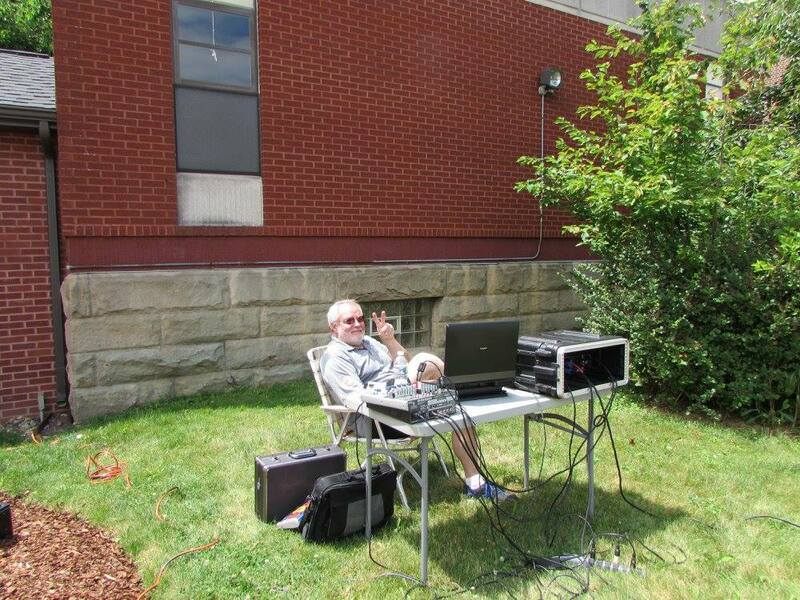 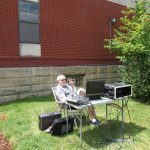 DJ Dutch provided music during the entirety of the show! 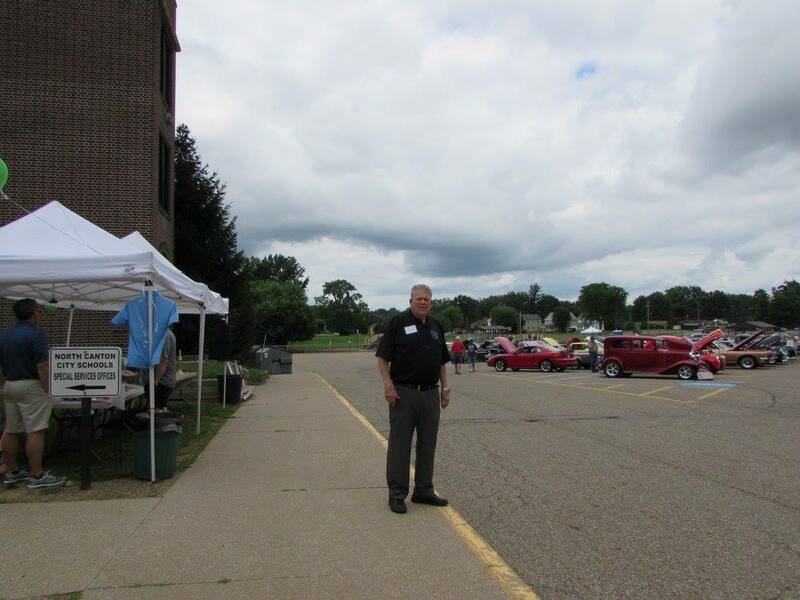 NCHS Board of Trustees President, Dave McDaniel,, enjoying the Car Show.